Length: 4 Hrs, 55 Mins. You're probably thinking: There's no way I'm going to live to 100. I'm not sure I want to live that long, even if I could. But odds are, you will. And, while your parents and grandparents may have been blindsided by their longevity--and suffered for it--that doesn't have to happen to you. Aging can be a good thing, the opportunity to realize all of your dreams and establish a remarkable legacy--if you prepare for it. 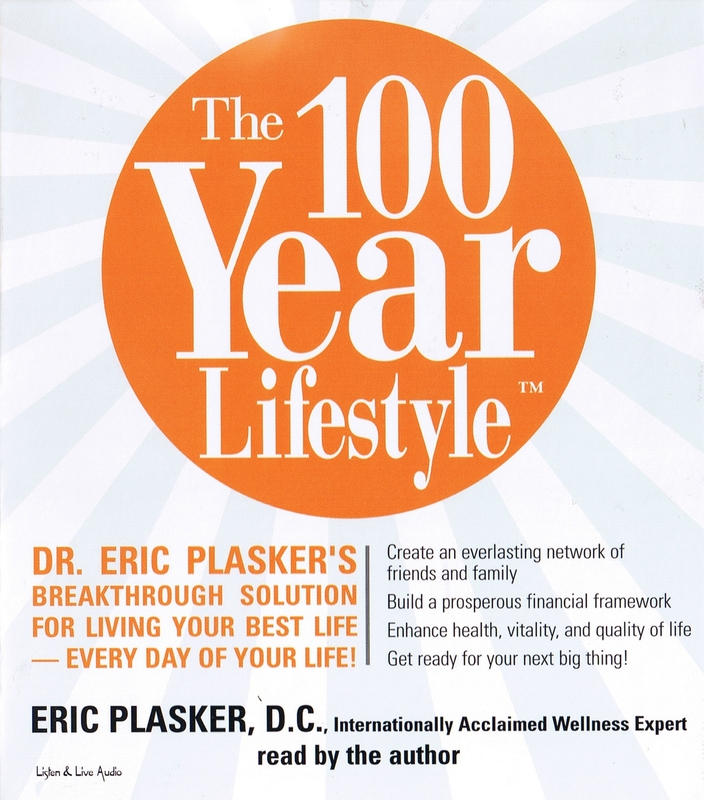 Based on Dr. Plasker's bestselling wellness system, The 100-Year Lifestyle(tm) reveals the secret to making the most of your extended lifespan. It gives you all you need to enjoy the highest quality of life as you age in years, without aging in body and mind. Your centennial is in reach with Dr. Plasker's ideas and methods for diet, nutrition, exercise, mental agility, creativity, finances, friends and family, work, community, and achieving a sense of purpose. With Dr. Plasker as your guide, you can make the 100-Year Lifestyle leap into the healthiest, happiest time of your life--every day for the rest of your life! Eric Plasker, D.C., inspires his patients and the public alike to realize "a long life, well-lived." A graduate of Life Chiropractic College and former owner of two highly successful family practices, Dr. Plasker is the founder of the Council on Family Wellness for the World Chiropractic Alliance. He lives in Atlanta, GA.
"Wellness expert and chiropractor Plasker shows that by combining the right attitude with the right actions growing older can be full of excitement and opportunity." 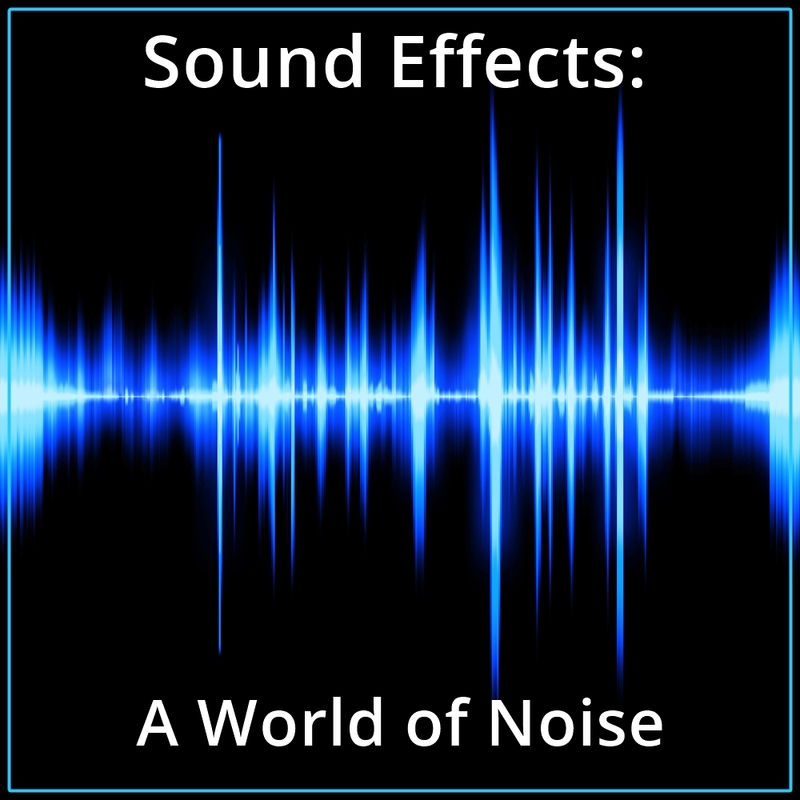 "This is a truly memorable set of ideas whose practicality and reach will never stop impressing." Barbara De Angelis, Ph.D.#1 New York Times bestselling author, How Did I Get Here? "Dr. Plasker ensures that your best years are yet to come!" "If you want to live the long, healthy, quailty life you derserve, you must read my friend Dr. Eric's new book."